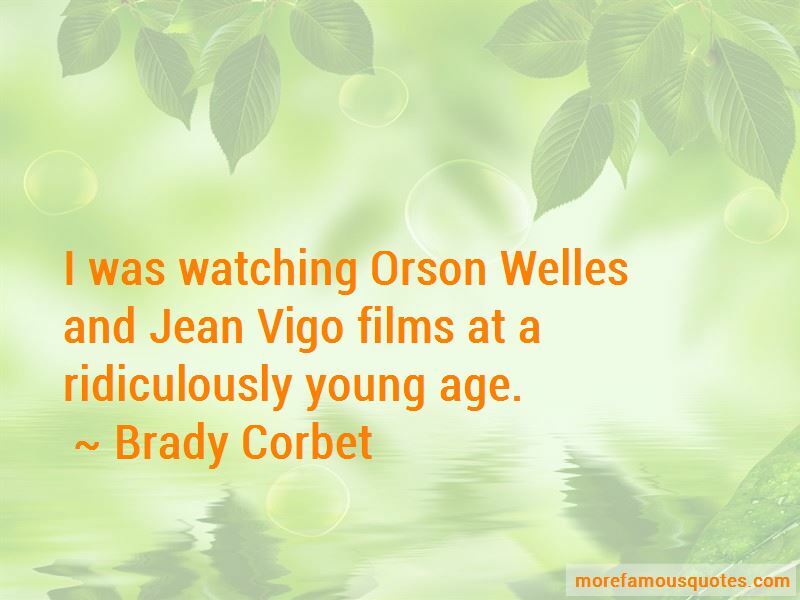 Enjoy the top 8 famous quotes, sayings and quotations by Brady Corbet. 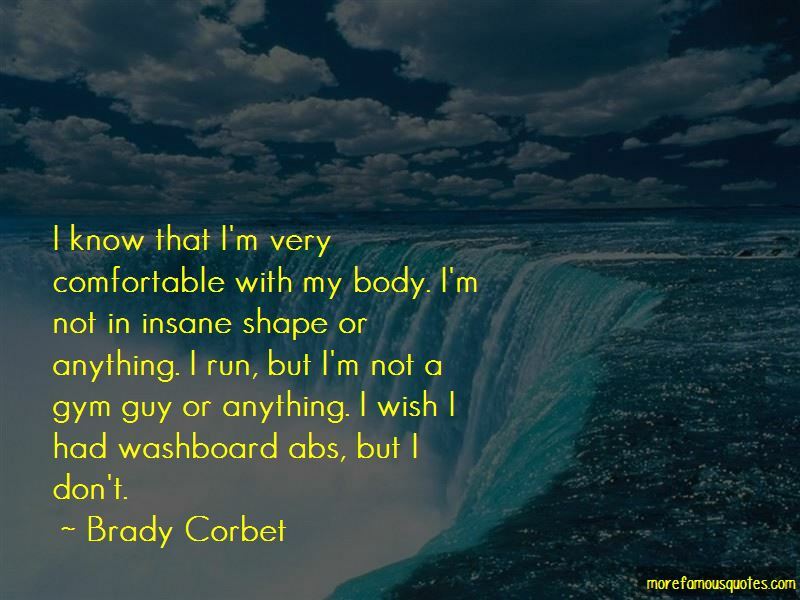 I know that I'm very comfortable with my body. I'm not in insane shape or anything. I run, but I'm not a gym guy or anything. I wish I had washboard abs, but I don't. 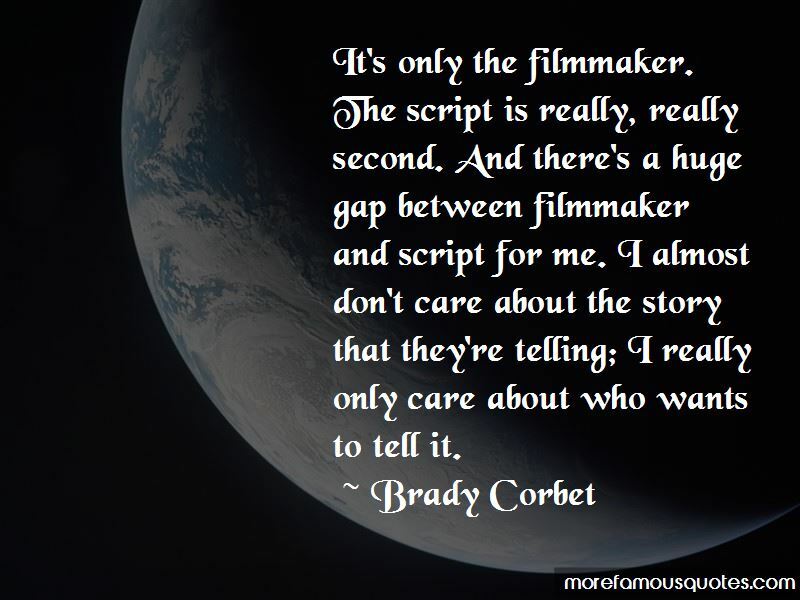 Want to see more pictures of Brady Corbet quotes? 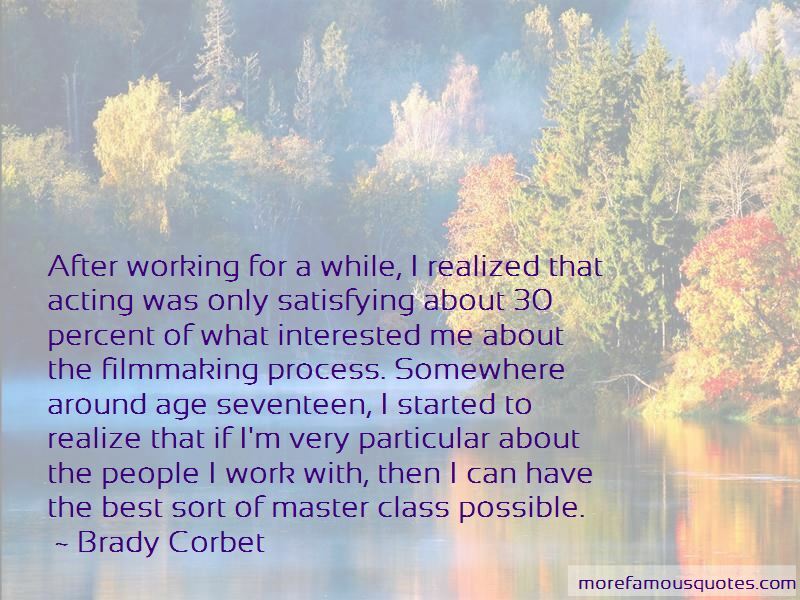 Click on image of Brady Corbet quotes to view full size.